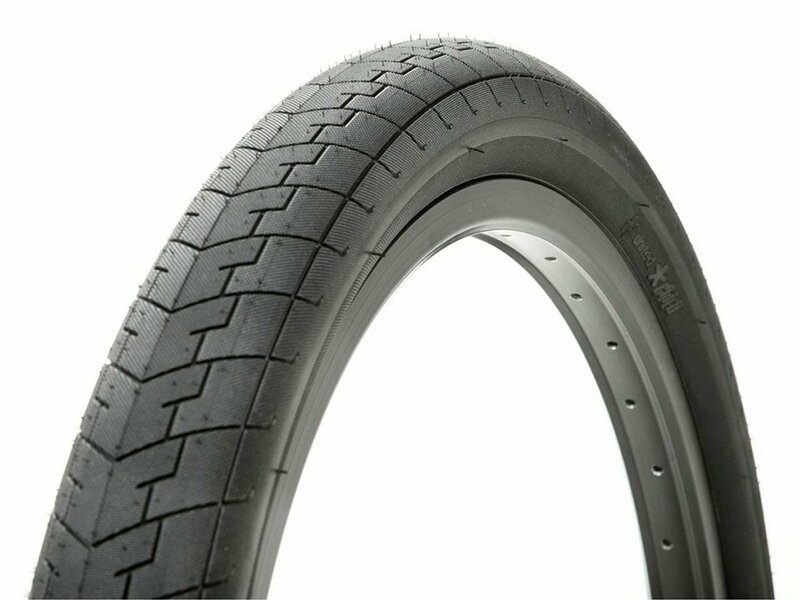 The United Bikes "Direct" BMX Tire was born to be used directly on the streets, right now. You can of course also ride skateparks or dirt if you ride the United Bikes "Direct" BMX Tire on your rear wheel. This tire is simply super fast and is covered with a fine micro knurling.